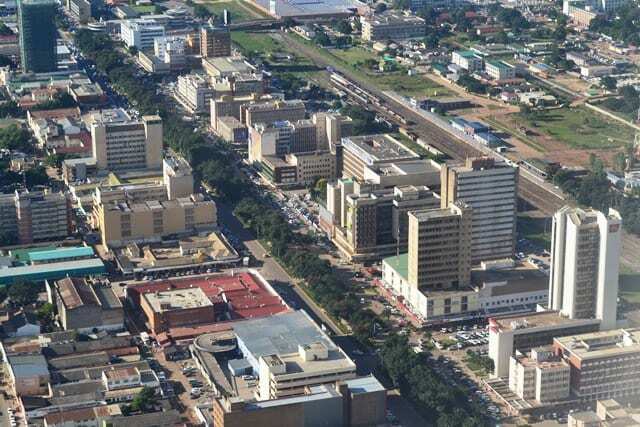 Lusaka is the capital and largest city in Zambia, but is often overlooked as a place to visit. 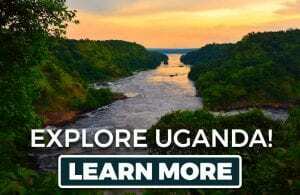 It’s true that it doesn’t quite have the hip vibe of say, Cape Town, but for experienced travelers to Africa, it’s certainly worth a stop. 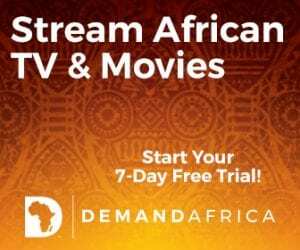 Here are 15 things to do in Lusaka, Zambia. 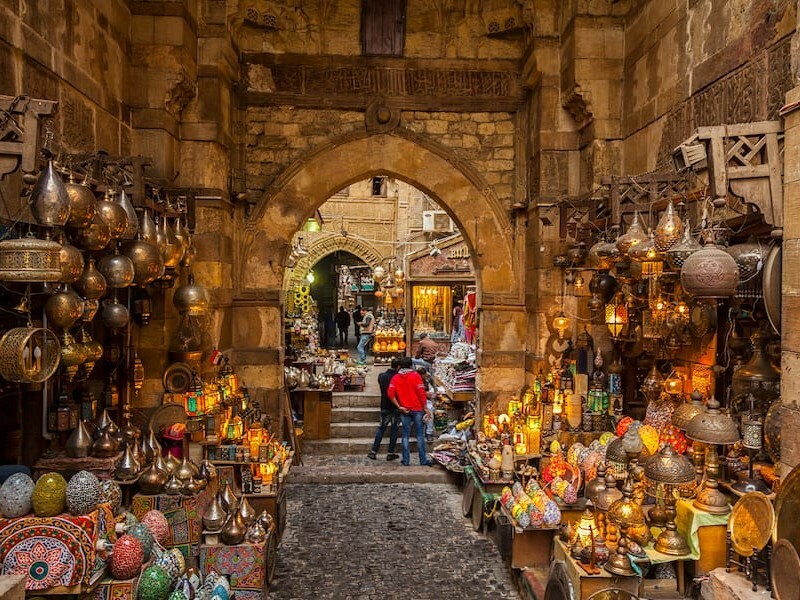 Take a trip to the Sunday Crafts Market (assuming you are there on Sunday) and grab a few hand-made souvenirs. The Arcades Shopping Centre is transformed into the market every weekend and hosts vendors from around the area selling their finest goods. 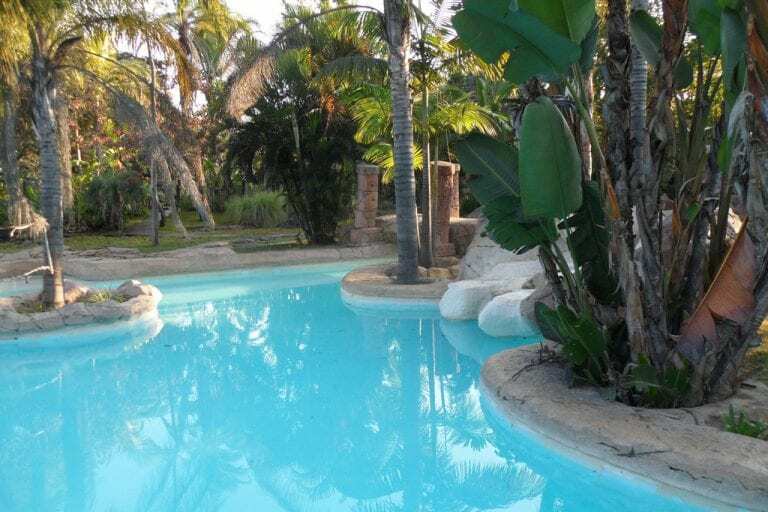 To cool off in the hot Zambian sun, take a trip to Adventure City. The location features large swimming pools, water slides, sandpits, trampolines, paintball and more. It’s a great place to take a break and have fun with the family. To get a bird’s eye view of Zambia without going up in a plane, head to Nembo Scenic park to see a miniature version of the country. The park features a 47,000 square meter model of the country featuring city’s and natural features such as waterfalls. 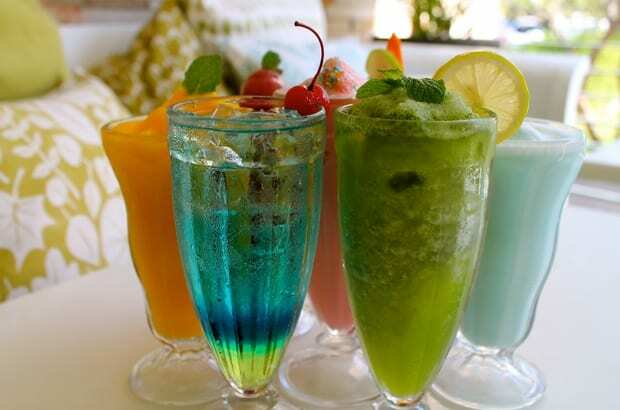 Mint Lounge has a casual, coffee shop-vibe and lovely outdoor seating area surrounded with manicured plants. It’s known for it’s healthy fare and excellent smoothies and juices. It’s a great place to cool off for a bit before heading back out for the rest of your day. Munda Wanga is an environmental park that was built from a run down zoo into a modern facility. The wildlife park and sanctuary has a collection of more than 45 species (mostly endemic to Zambia) that you can view. 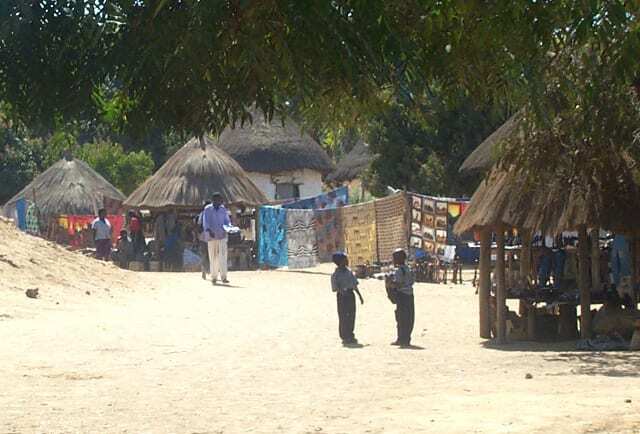 This village is located southeast of the city center and features several huts and stalls that sell local arts and crafts. The vendors here specialize in masks, carvings and jewelry — all found at cheap prices as you are usually buying direct from the workers who live there. 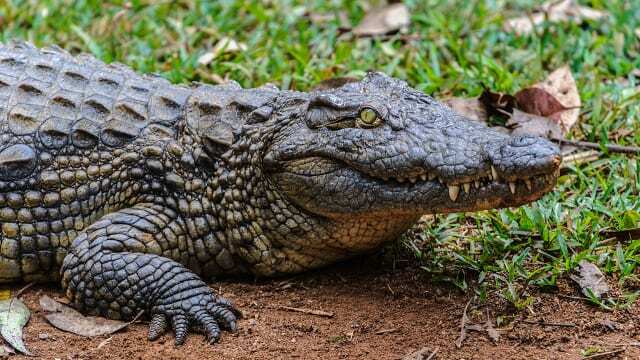 To get up and close with crocodiles (without being eaten), head over to Kalimba Reptile Park. It’s a bit out of the city, but makes a great trip if you are entertaining the kids or want to pick up some goods made of crocodile. 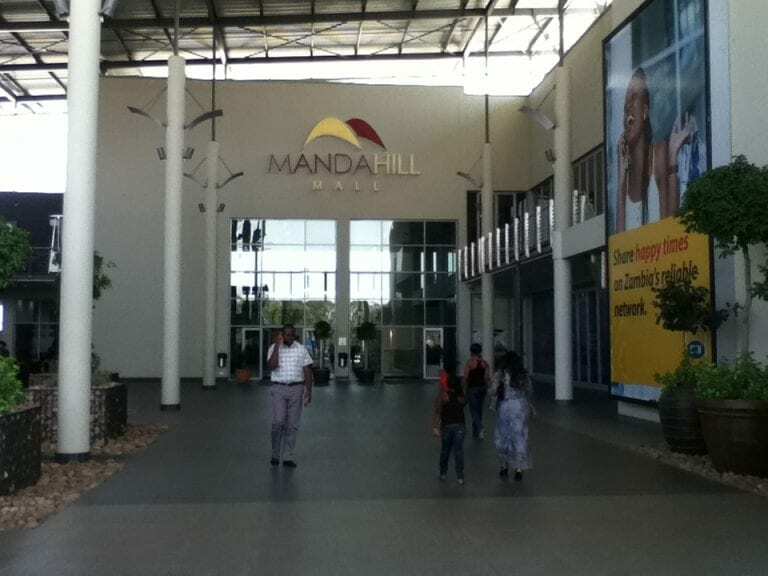 The Manda Hill Shopping Centre is probably the most modern place to go shopping in the city and features an internet cafe, clothing stores and the typical things you would expect to find in a mall. The “fast food” here is worth trying as most of it will be regional dishes served up cheap. 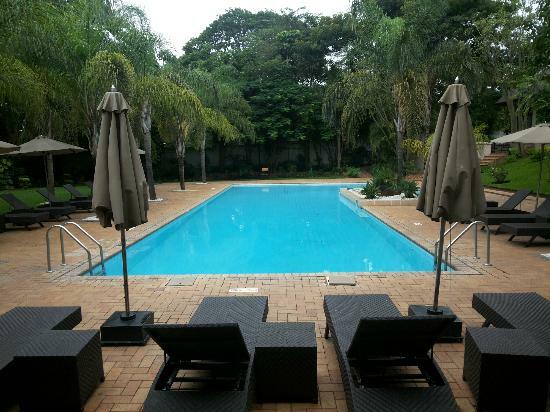 The Taj Pamodzi is one of the nicest hotels in the city and features a lush natural environment for you to relax in. 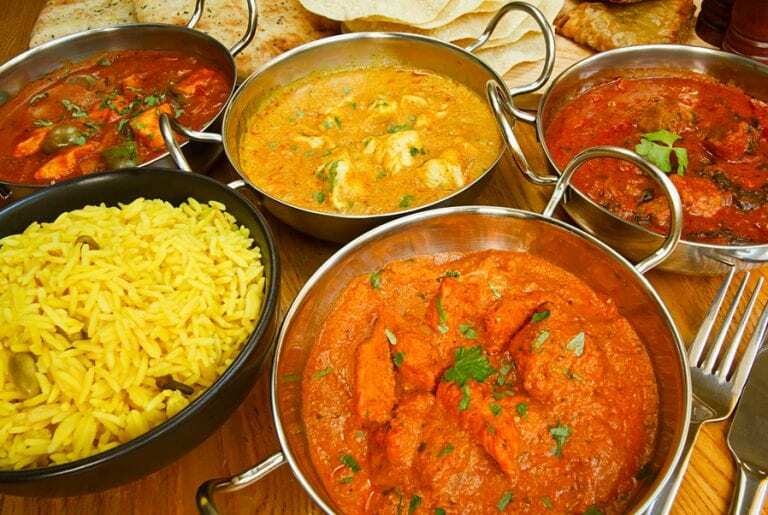 It also has two restaurants featuring Chinese and Indian food if you want a break from continental offerings. 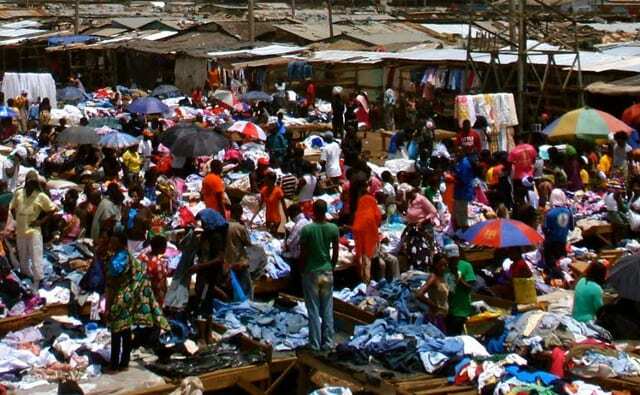 The Soweto Market is the largest market in the city and is often a bustling mass of humanity. While the ambiance isn’t exactly upscale, you can find the best deals on just about anything in the city here. 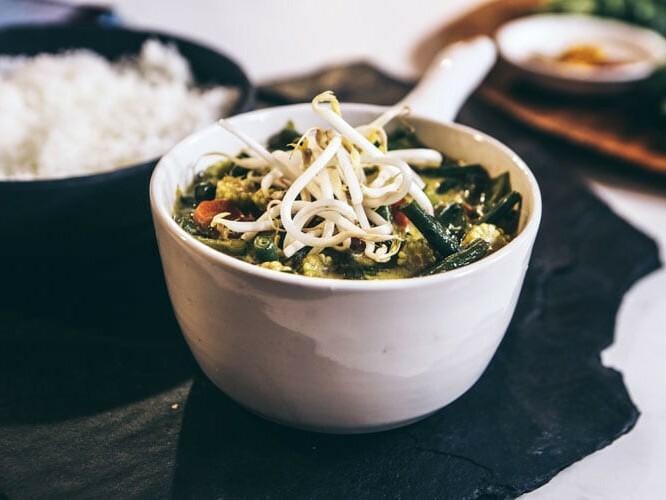 Offering high-end Indian food in a classy setting, Bombay Lounge specializes in “Mangalorean” cuisine from Tamil Nadu and other areas of southern India. 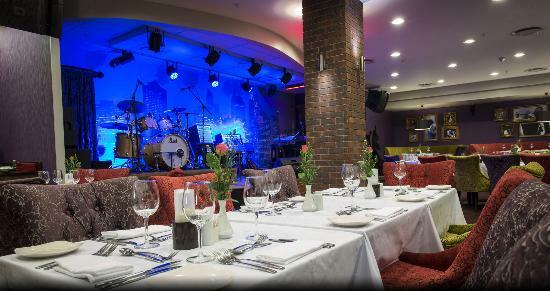 In addition to the restaurant, there’s also a casual pub and bar which offers a wide range of cocktails, wines, whiskies and champagnes. 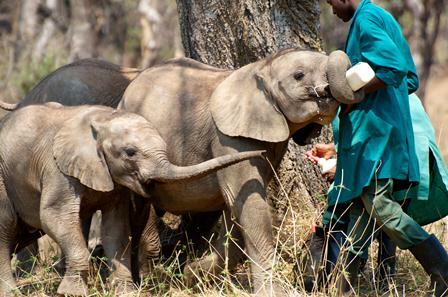 Located on a beautiful game farm, the Lilayi Elephant Nursery is the home to rescued orphan elephants from around the country. It’s open every day, and is a great place to get comfortable with these amazing creatures while they are still small. 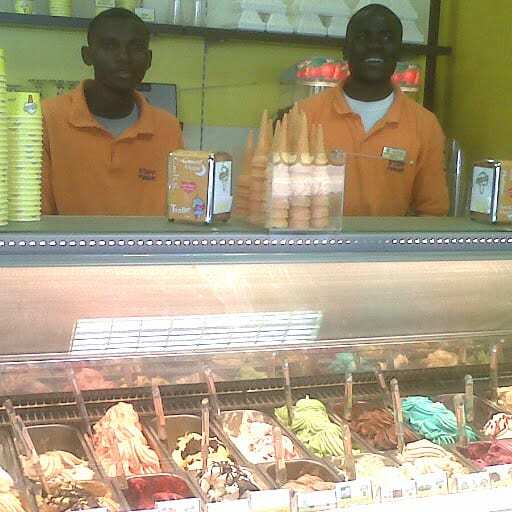 Not only does it have great gelato, GigiBonta was also started as a project to help youth in the area. It also features delicious Italian coffee, making it a great place to cool off and get a caffeine boost. 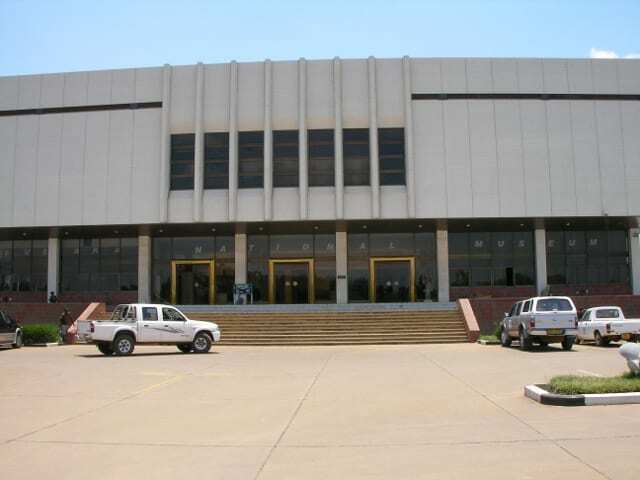 For a history lesson, head over to the Lusaka National Museum. 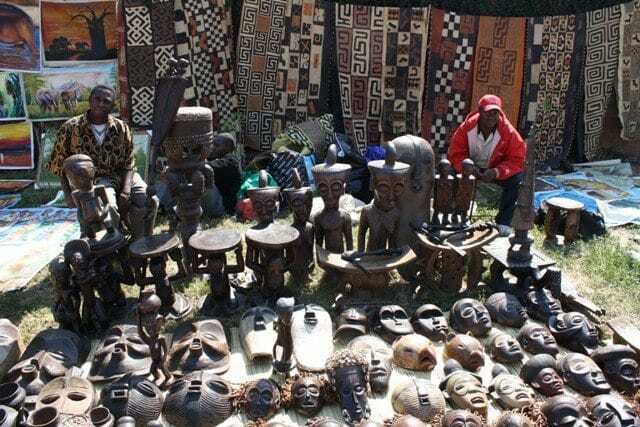 Some of the highlights include Zambian paintings, sculptures, and traditional crafts, along with a display about witchcraft. 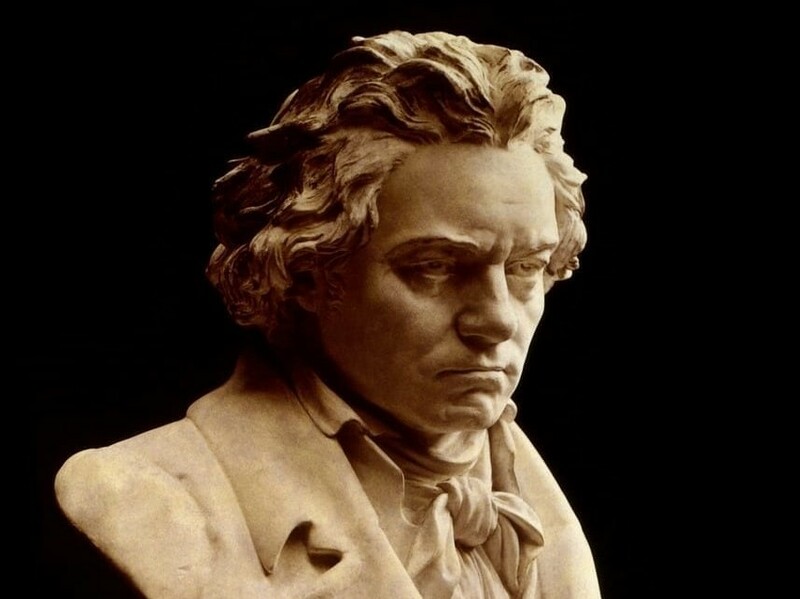 After a day in Lusaka, you owe it to yourself to relax and listen to some smooth jazz music. This trendy bar boasts an international wine list and selection of beers, ciders, spirits and luscious infused cocktails.